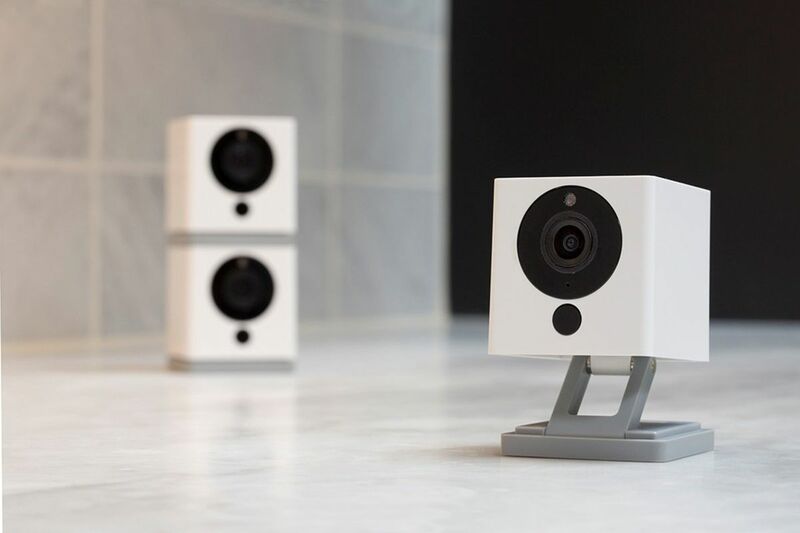 Wyze Cam is a fully functional $20 security camera. Out of the box, it works great. The only problem is that there, currently, isn't a website you can go to to manage the camera or view footage. It's only available via a smartphone app. 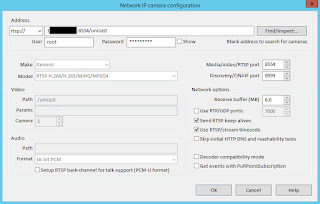 While the app works great pushing files to the cloud and local storage, the camera doesn't utilize open standards like RTSP, so it's not compatible with Blue Iris. That's where OpenIPC steps in. This is very new firmware so expect these steps to change quite a bit. I'll try to keep it updated. There is a subreddit dedicated to OpenIPC as well. This firmware will not erase or modify the built-in firmware, so no worries about bricking your device. If you remove the sd card and reboot the device, it will go back to the standard config. While this can be annoying to some, the firmware is only in Alpha with non-open source code. There could be serious security risks, so this should only be used for testing and not production! Try to use a 4GB or smaller MicroSD card for the install, if possible. Open Win32DiskImager and select the IMG file and the target MicroSD drive. to whatever your network name is. Also, change the password field. Save the file and remove the card. Unplug the Wyze Camera and insert the MicroSD card. To write the firmware, press and hold the bottom setup button while plugging the camera back in. In about 6 seconds, when the light turns blue, release the button. Wait a few minutes to see it on your network. Adding the Wyze cam to Blue Iris is pretty straightforward. 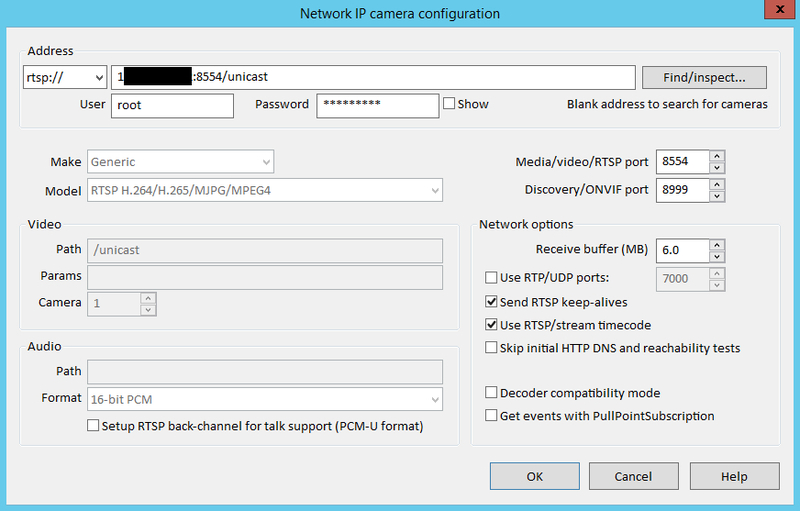 When you go to the config page it will provide you with the RTSP url. Just import this and that's it. Just, bear in mind... this should not be used for anything other than testing. You cannot change the password (easily) and even then, the firmware changes are not permanent. An ideal solution would be to wait for the firmware to have a release candidate that allows you to add extra storage space that is instead being used for the OS.